Our low-cost, ongoing, drop-in classes and workshops are led by established, progressive dance artists, frequently those seminal in the contemporary field of movement and other arts disciplines, which attract local, national and international students. Check the location of your class! Daily morning classes are held at 10am and led by a rotating roster of Movement Research faculty. All classes $14. MR Class Cards are applicable. Movement Research partners with the Trisha Brown Dance Company to host weekly Company Class taught by a rotating cast of former company members. See Morning Class section above for current schedule. A series of ongoing, weekly drop-in classes based in a variety of modalities and body practices, designed to expand one’s understanding and efficient use of the body. 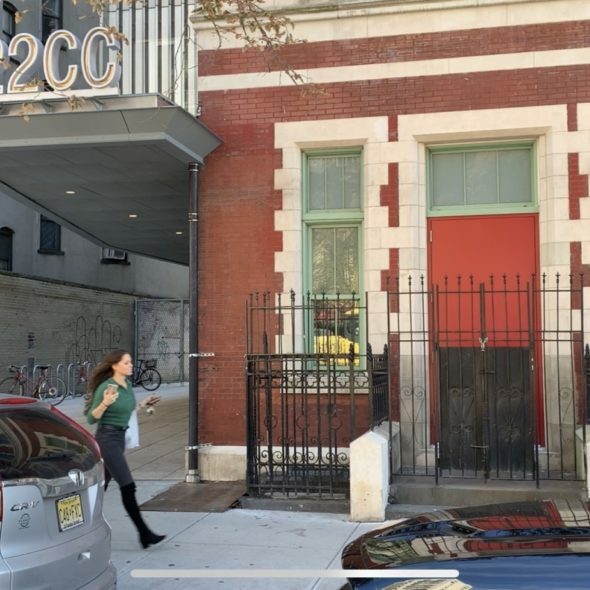 Classes are suitable for professional dancers and non-dancers alike and are held throughout the year at Agnes Varis Performing Arts Center through a partnership with Gibney Dance, and at the historic Eden’s Expressway, and at Movement Research's new home at 150 First Avenue. All classes $14 unless otherwise noted. MR Class Cards are applicable at Eden's Expressway, and MR, 122CC only. Movement Research hosts a variety of classes in improvisational forms. 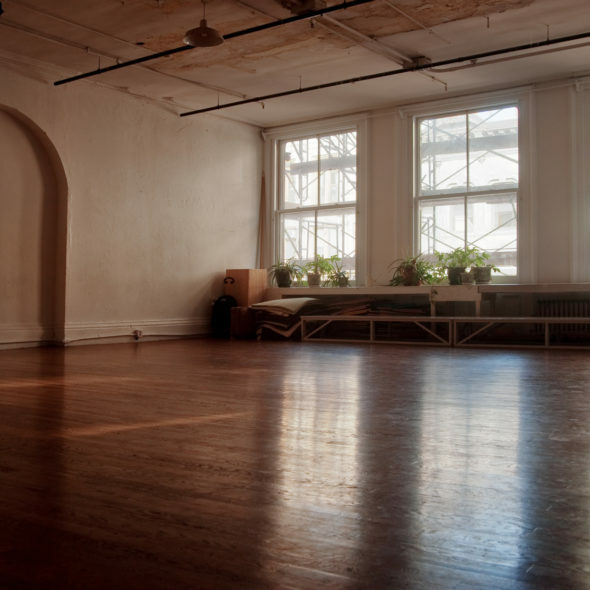 Weekly Contact Improvisation classes take place in the evenings at Eden's Expressway and Gibney Dance 280 Broadway. The Underscore, developed by Nancy Stark Smith, is held monthly at Eden's Expressway on every second Sunday and led by a rotating roster of Underscore Facilitators. On Saturday mornings, K.J. Holmes leads Athletics of Intimacy, which explores dancing through the improvisational lenses of somatics, contact improvisation, and perceptual composition. Janet Panetta teaches Ballet for Contemporary Dancers four days a week ongoing. She has trained dancers in many of the major American companies such as American Ballet Theatre, New York City Ballet, Paul Taylor, Merce Cunningham, Trisha Brown, as well as many European companies such as ROSAS and Pina Bausch. 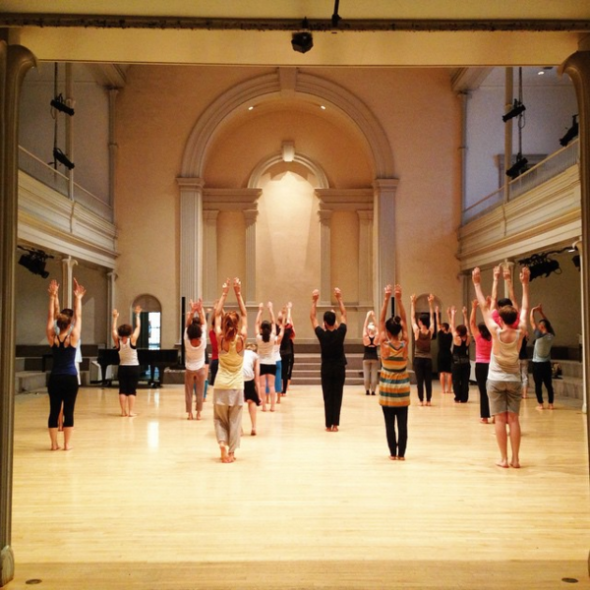 Workshops assist the pursuit of deeper levels of exploration into new dance processes, techniques, and ways of thinking and working, for faculty and students alike. Workshops are scheduled during MELT (Summer and Winter Intensives), in conjunction with the Movement Research Festival and at various times throughout the year. EARLYBIRD Registration opens April 1! About MELT: Movement Research’s Winter and Summer intensives featuring the most innovative teachers and creators in dance today. Workshops include technique, composition, somatic practices, and improvisation as well as non-studio topics like lighting design, reading groups, and “movie” nights. 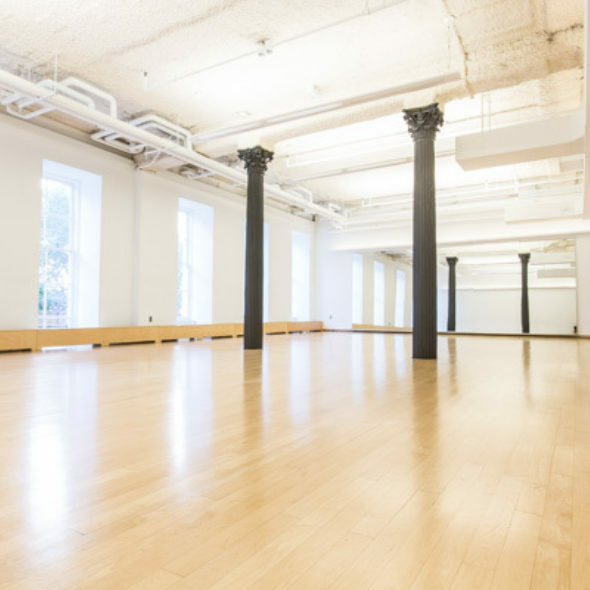 Our classes and workshops are located in a variety of studio spaces across New York.